You can be forgiven for not knowing that June 4th is National Cognac Day before it was explained to you why the spirit deserves its own holiday. To make things easier for you, and to celebrate the occasion, here's a guide to the best sidecars in New York, Los Angeles and Chicago. 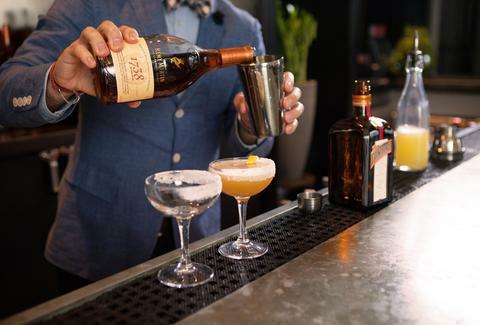 Check out the guide below to see where the cocktail is being featured this week, in celebration of National Cognac Day.